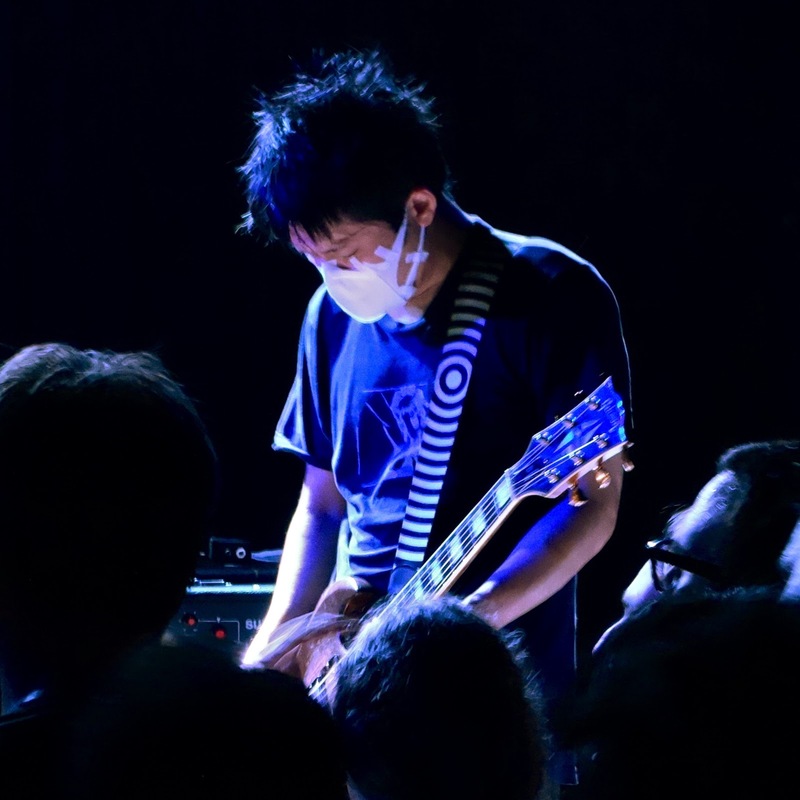 Melt-Banana hail from Japan and have been blistering brains for over two decades. 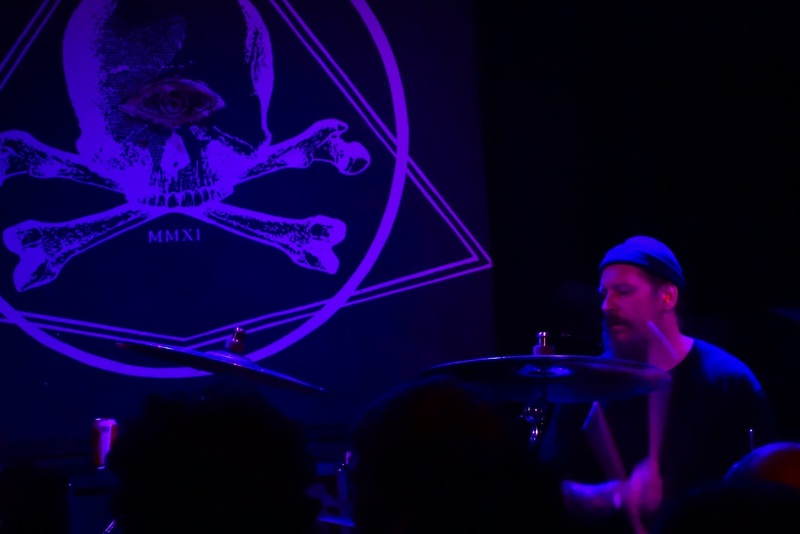 Last Friday they rattled the rafters at Saint Vitus, the Greenpoint sanctuary of metal worship. 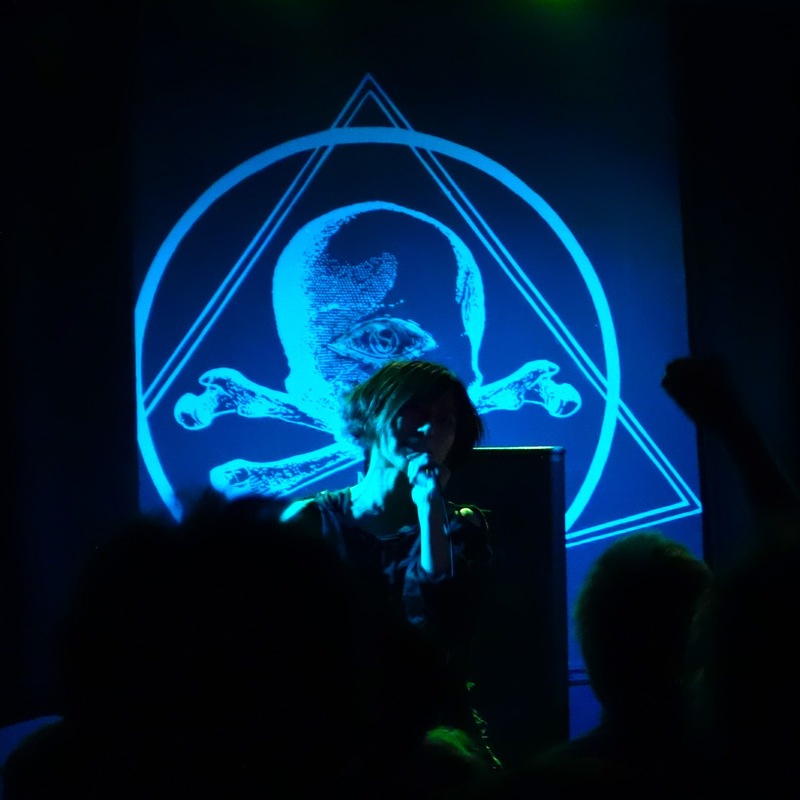 After a week of listening to their latest album and reading one glowing recommendation after another about their live shows, I arrived with bats fluttering in my belly, knowing I was in for a wild ride. Kicking things off were Brain Tentacles, the powerful pairing of drum legend Dave Witte and saxophonist/vocalist Bruce Lamont. Both guys have been around for ages, but BT is a brand new project. 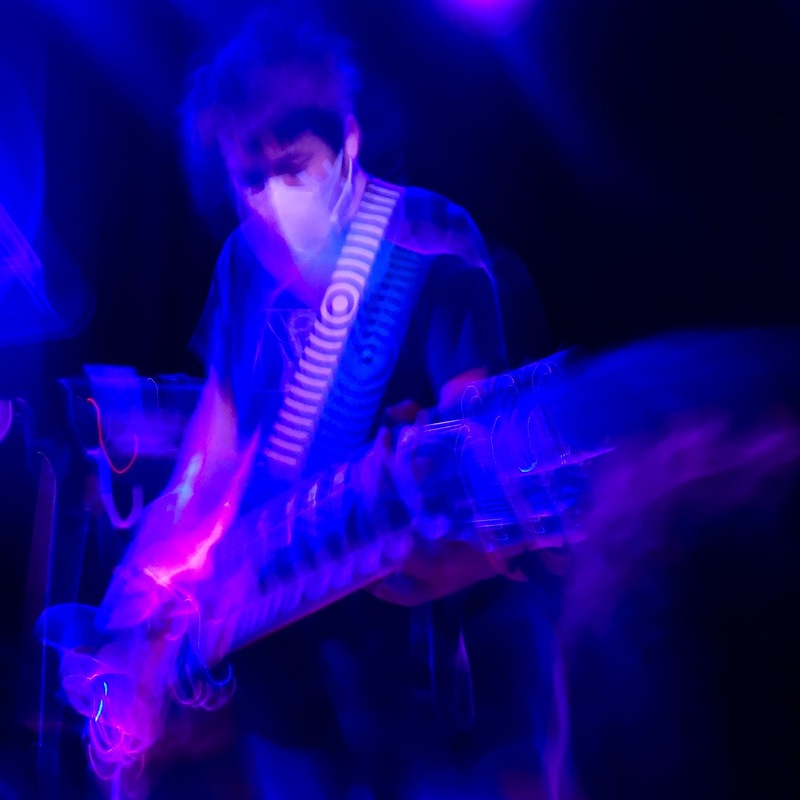 According to their Facebook page, the duo aim to "consume, evolve and then regurgitate ambiguous noise upon its listeners." Quite an ambitious goal. I'm happy to report that they're ahead of schedule in reaching the bar they've set. These guys woke all six of my senses. Dave laid down thunder with refreshing technicality. 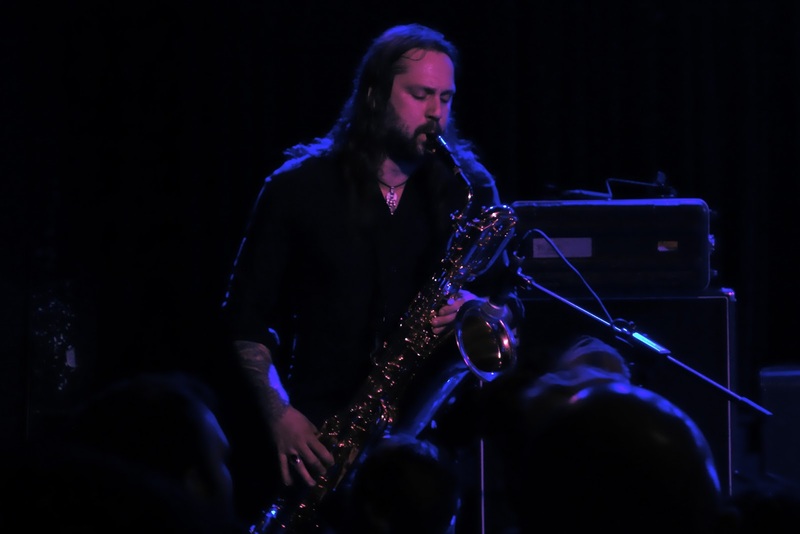 Bruce worked that sax like some sort of metalhead jazz genius. By set's end, they had definitely made fans of most in attendance. The applause was hearty and their merch table up front was buzzing. On my way out later I copped one of their sweet Ts to rock with confidence. Keep an ear to the street and an eye on the sky for these two. Ding...Ding...Let's get it on! 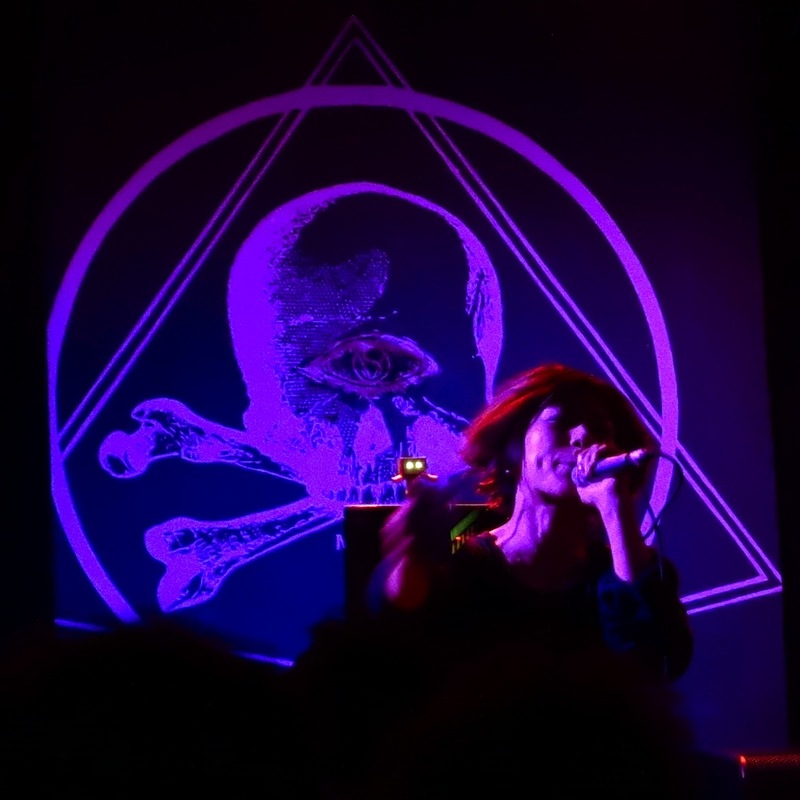 Melt-Banana proved to be a band unlike any this old dog has experienced live. The pace and pitch of what attacked my ears turned my brain matter to cake batter. 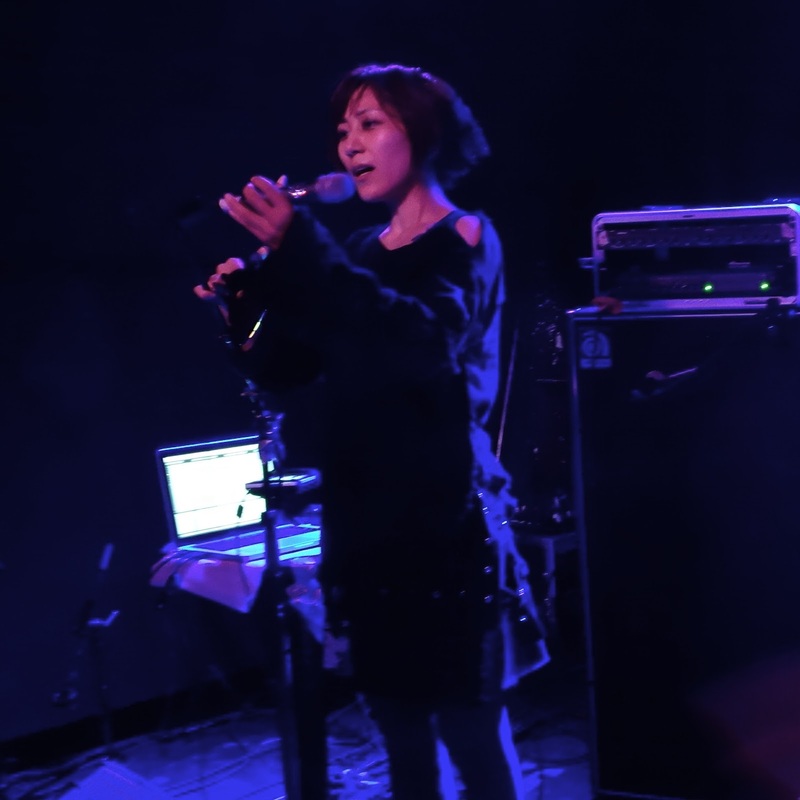 It's no surprise Yasuko Onuki and Ichirou Agata once opened for Mr. Bungle, toured with Tool, and count John Zorn as one of their fans. They are fearless, ferocious, and hurdle preconceived limits of what's possible. If you haven't heard them, give them a listen. Your brain will feel the unfamiliar sensation of not knowing where to file them. To be honest, and why not be, I can't take much of their music. It's just too intense. 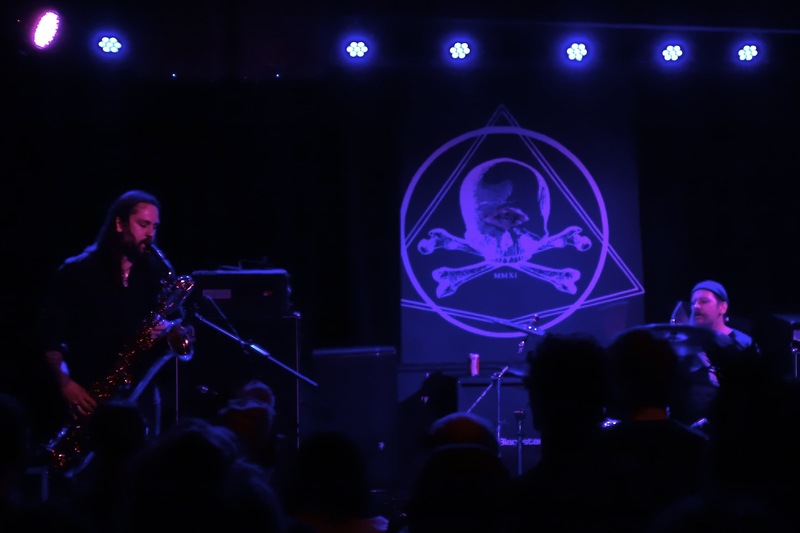 During their set at St. Vitus, I had to go outside multiple times for a blast of cold air and silence. 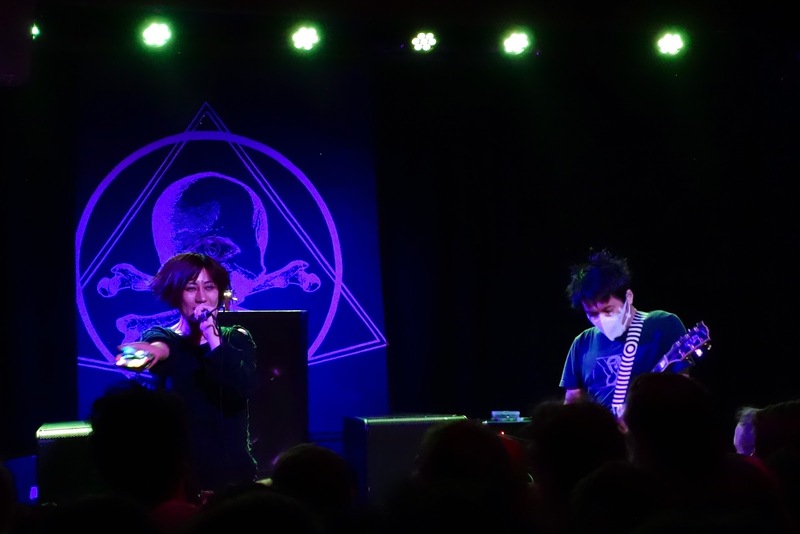 Taking in a full, headliner's length set of Melt Banana proved more than I could handle. But make no mistake, this isn't an indictment of their work, it's a testament to their power. Leaving never crossed my mind. After a couple quiet minutes out front I'd dive back in for another helping. By the end of their performance, I was up front in the sweat drenched swirling pit, feeling more alive than I had all week.